Miniloc Island’s Secret Lagoon (also Hidden Lagoon) is actually an open secret, and a very popular one at that. 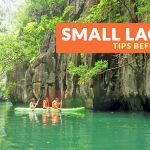 Concealed behind the towering karst cliffs, the Secret Lagoon seems like a precious masterpiece that the dark limestone walls need to protect at all cost. 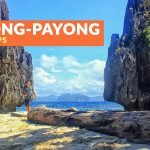 If it’s your first time in El Nido, make sure you don’t miss this one. 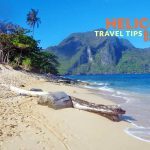 There are three possible gateways to El Nido from Manila: El Nido Airport is the nearest and the most convenient one, but airfare can be too steep. Busuanga Airport is an option to consider for those who are planning to do Coron-El Nido tour. 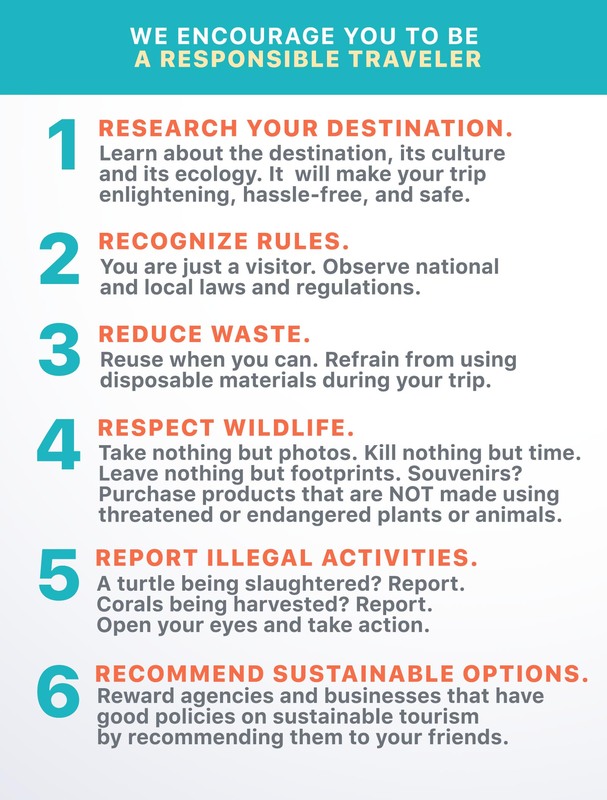 For those who want to enjoy both Puerto Princesa and El Nido to the fullest, Puerto Princesa Airport is the most popular choice. Coming from Manila, it will take you around 1 hour to get to Puerto Princesa International Airport. Check your preferred airline company for the flight schedule and airfare. Via van, there are shuttle vans at the airport or you may take a tricycle or multi-cab going to Robinson’s Mall where the van terminal is located. Via bus and RoRo bus, take a tricycle from the airport going to Junction 1 (P8), and then ride a multi-cab going to San Jose Terminal. You can also hire a tricycle for P80-100. From El Nido bus terminal, take a tricycle going downtown or directly to your hotel. 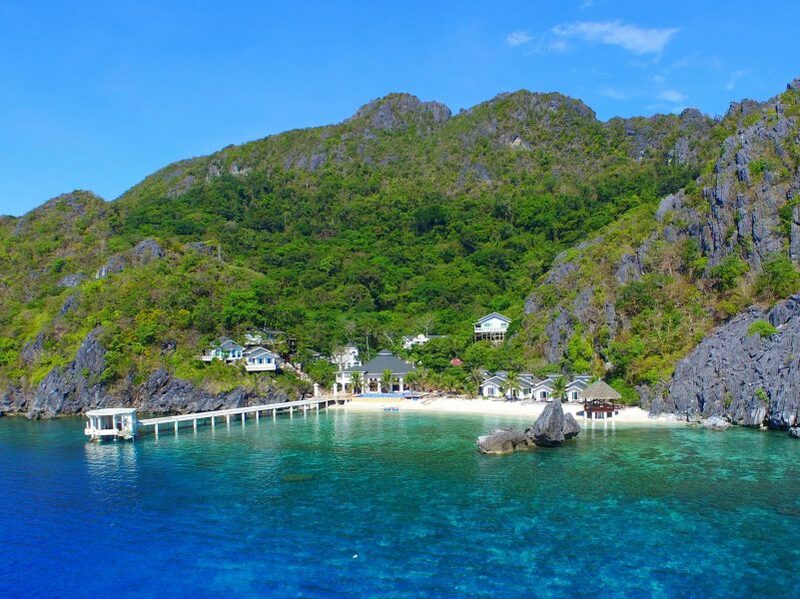 From either the town proper or along Bacuit Bay, you can book El Nido’s Island Hopping Tour A. 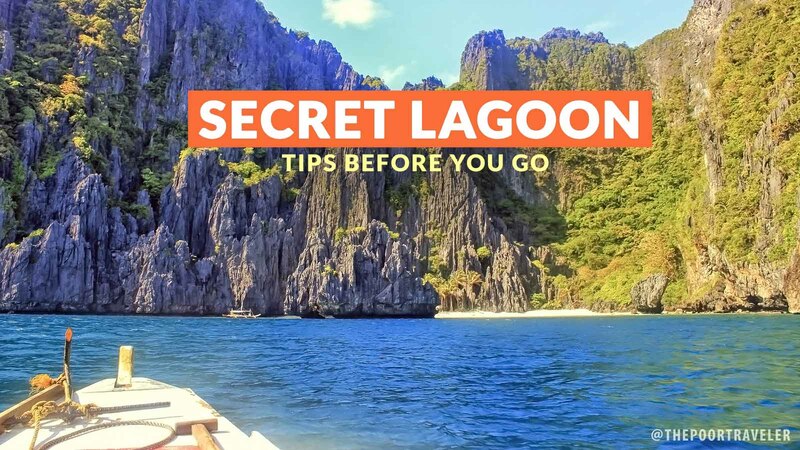 Secret Lagoon is part of El Nido Island Hopping Tour A. The tour package is inclusive of boat, lunch, life vest, snorkeling gear, and tour guide fee. Aside from wading in the shallow waters, visitors usually like doing photo sessions. Take the opportunity to enjoy the beach beside the Secret Lagoon. Bring lots of water. Check with your tour operator if drinking water is included in the package. Entrance to the lagoon is a little opening in one of the cliffs. 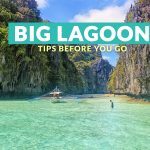 Although the level of water leading to the Secret Lagoon is shallow, you still need to be careful of the corals and rocks. Follow the rules at all times. Practice caution. Wear your life vest, especially if you are not a seasoned swimmer. The water near the entrance is shallow, but it gets deeper as you go further. 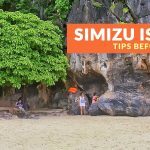 Other places included in Tour A package are Big Lagoon, Small Lagoon, Simizu Island, and 7 Commandos Beach. Take the other tour packages: Tour B, Tour C, Tour D, or Tour E.
Craving for the “natural high”? Climb to the summit of Taraw Cliff. Take the Puerto Princesa city tour. Whether you are looking for a cheap accommodation or a luxurious one, you have plenty of choices in El Nido. 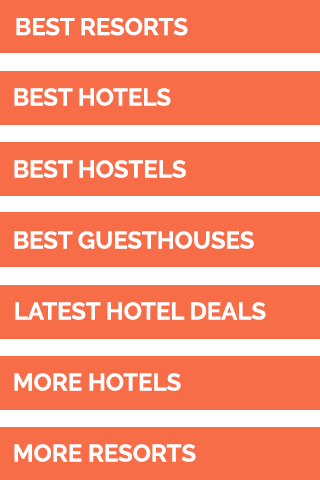 Here are the top-rated accommodations according to Agoda users as of July 2017.